We accept all insurance payment and work with all insurance providers. 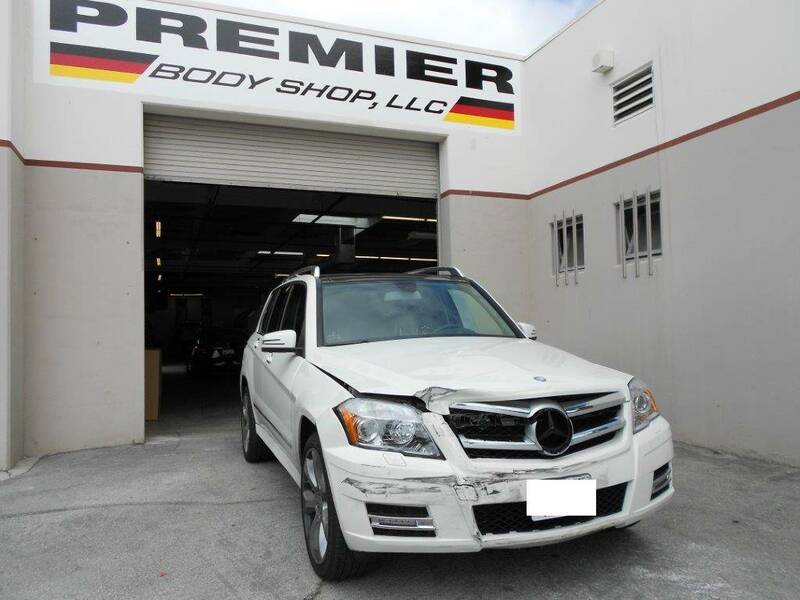 Copyright © 2019 Premier Body Shop. All rights reserved. We appreciate your comments about your website experience and will use your input to make the experience better.